With the 2014-2015 NBA season just now getting underway, (and with our beloved Trail Blazers tipping off for their first game tonight) we at Rust Is Just Right would like to take the opportunity to sing the praises of one of the greatest musical compositions ever written. Do not dismiss the tune that a generation knows as the “NBA on NBC Theme” as just a mere theme song for a sports broadcast; no, the tune is an embodiment of the triumph of the human spirit. That, and it is really fun. Just listen to that jubilant melody, and try not to smile and bob your head. Holy hell, not only are you primed to watch the Milwaukee Bucks take on the Sacramento Kings in an inconsequential mid-February matchup, but you are ready to tear away your sweatsuit and head onto the court to take on players twice your size. The song’s power cannot be overestimated. The craziest part is that “Roundball Rock” remains a popular touchstone, even though its heyday was in the pre-Internet 90’s. A few years ago, I played with a band providing the musical accompaniment for a play, and we threw in an arrangement of “Roundball Rock” for a scene transition, and it got some of the loudest and most raucous applause of the night. People go nuts for the song, even if they had not heard it in years. Every single damn part of this song is awesome. Even the more mellow second section, which exists only to provide a backdrop for Marv Albert’s summation of the storylines surrounding that Sunday’s particular matchup, is a brilliant callback to the main melody. This song should play in the background of everyone’s lives. And to think, the man responsible for this brilliance is John Tesh. Watch this live performance of this song, where he explains the original inspiration. The song was basically fully-formed from its inception! I swear to God, that answering machine tape is the most priceless artifact in existence. The highlight of just about every trip I take down to Los Angeles is our visit to Amoeba Music. Usually it is a struggle for my friends and I to agree on something to do, but whenever a stop to Amoeba is mentioned, a consensus is reached immediately. 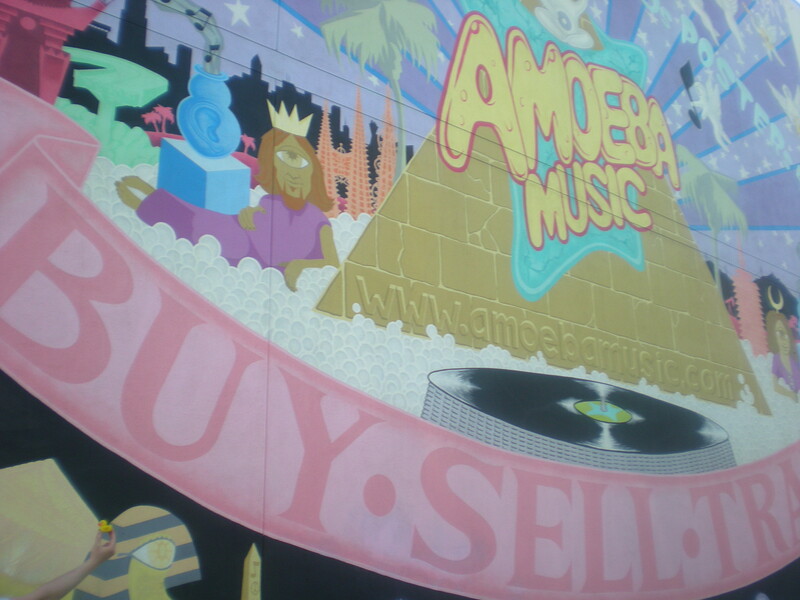 For those of you who are unfamiliar with Amoeba, it is one of the largest independent record stores in the world, with hundreds of thousands of titles available for perusal to the discriminating music junkie. Not only will you able to find the latest album from even some of the most obscure artists working today, but there are aisles and aisles that are filled with rare EPs and singles that you did not even know existed. With this information in hand, you now understand why it is a must-see destination for every trip we take down south. Usually one trip is enough, but on our journey back home we stopped in San Francisco for the night and had some time to kill before dinner, so we dropped in to that location as well. When all was said and done, the damage was twenty-one albums, EPs, and singles covering a wide variety of genres. For this go-around, my biggest score was picking up a wide variety of early post-punk albums that I previously had trouble tracking down because of limited pressings, and it has been a blast listening to all these lost classics since we returned. Los Angeles is a hellhole, but at least it is a home to this wonderful oasis. 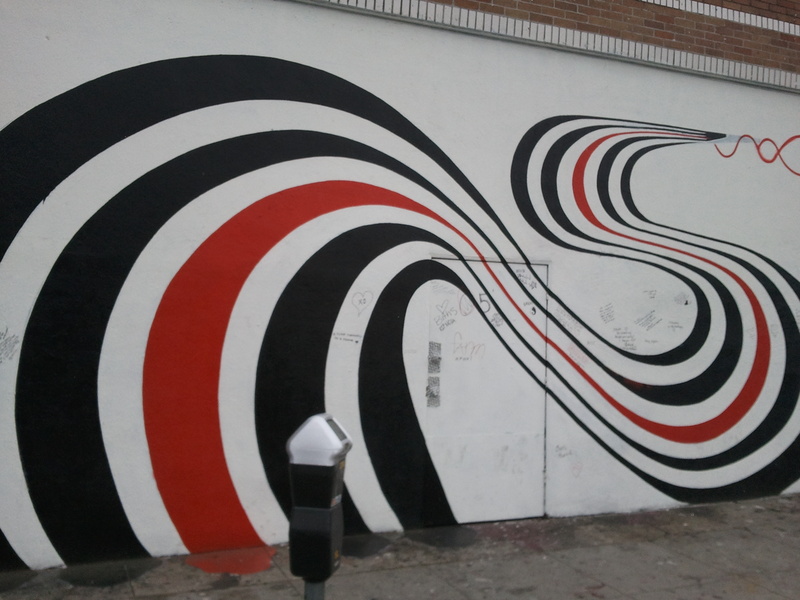 Figure 8 mural, 4334 W. Sunset Blvd. We at Rust Is Just Right are making a brief trip to Los Angeles this week, and despite the fact that no one can question the impact that the city has had in the music industry over the last fifty or so years, we believe that this is the only landmark in the city that is worth a damn. 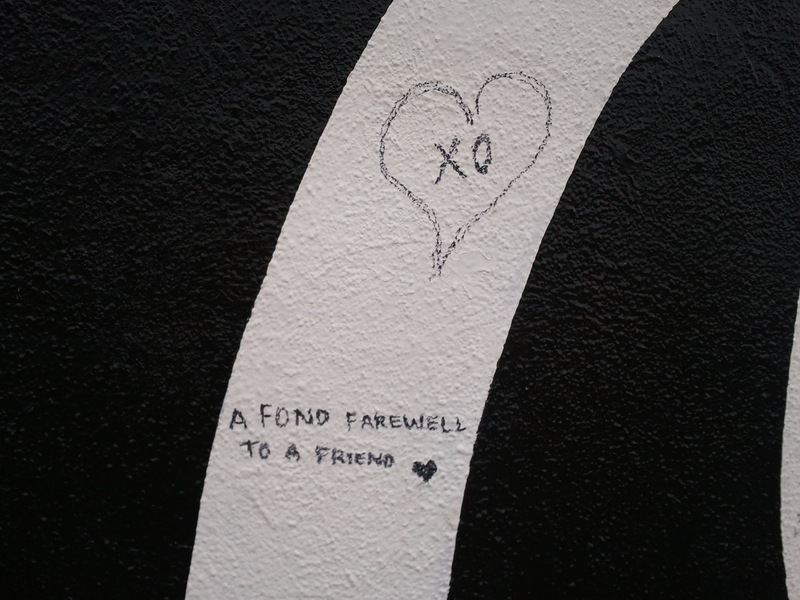 A few years ago we set out to find the wall that Elliott Smith used to shoot the cover of his album Figure 8, and to witness the site that has become a memorial to the brilliant musician. It is smaller than you would expect and somewhat hidden away from view, but it is certainly worth the effort to seek out and witness for yourself. The session musicians were the unsung heroes of the early days of rock and roll, often breathing life into the hit records that made up the soundtrack of the 50’s, 60’s, and 70’s. The singers were the stars who got all the glory and attention, while the people who provided the backing music that drove the songs remained relatively faceless. What audiences did not realize was that it was mainly only a small group of highly talented musicians that were behind most of the big hits of the era, a loose collective that would become known as “the Wrecking Crew.” They were never a formal group, but together they played on hundreds of songs and provided the instrumentals for stars like The Righteous Brothers, Sonny & Cher, The Ronettes, and more. To be sure, most people realized at least in the backs of their minds that someone was playing on those records, but they almost certainly did not know that these same musicians were also laying down the tracks for the albums of other touring bands, like The Beach Boys. These fantastic musicians are finally getting some long-overdue recognition with the release of the documentary “The Wrecking Crew”, a project that has been years in the making and is finally seeing a release in theaters and online. The film was directed by the son of one of the Wrecking Crew’s guitarists, Tommy Tedesco, and features interviews not only with several of the members of the “group” but with many of the artists and producers as well. And of course the movie is filled with tons of great music, a veritable jukebox of legendary songs that you had no idea had this common connection. The film does an excellent job of providing excellent insights into the dynamics of the music industry at the time as well as the recording process, especially the mechanics that went into creating Phil Spector’s famed “Wall of Sound.” We get a chance to see the insides of his legendary recording studio, and see how all the musicians would crowd together in the same tight space with dozens of microphones perched all over the place. One of the nuggets that we learn is that an essential component to the sessions was running the musicians through hours and hours of takes, so that in the end the feel had just the right amount of looseness and raggedness to feel effortless. It was also fascinating to learn that although most of these musicians are expertly trained in jazz, they earned their places in the Wrecking Crew because unlike the previous generation they were willing to work on this “dumbed-down” form of music; many of the musicians successfully make the argument that it really was not much of an artistic sacrifice at all, that “work was work” and that they still performed at the highest level. Along with various great moments from Tommy Tedesco, the documentary provides multiple in-depth looks at other performers, including the legendary drummer Hal Blaine and the brilliant bassist Carol Kaye. I always love learning about the work of Blaine, especially his memorable performance on the classic “Be My Baby”, and he is an especially engaging presence in the film. I would have preferred an even more extensive look at the song which features the most memorable drum intro of all-time, but then again the story of its recording could probably fill up an entire documentary on its own (for some additional information, here’s a great article that provides even more details about the recording of the song). The interviews with Kaye are also a highlight, as not only does she pick up her bass and shows an example of how the Wrecking Crew would come up with their own arrangements from what was written, she also illuminates some of the intra-group dynamics, including the fact that she was treated as “one of the guys” as a fellow musician. “The Wrecking Crew” does have some flaws, namely that for the most part it lacks a definite structure and a sense of flow, and is more of a hodgepodge of engaging anecdotes. To be fair, other recent music documentaries suffer from this problem, most notably recent Best Documentary winner “20 Feet From Stardom.” But the passion is apparent on the screen, and the numerous wonderful stories that the performers provide make it a film worth watching for any music fan.